Formula Drift Seattle was very cool. It was personally my first time working media for an FD event, and Seattle was an awesome place to experience it. Competition day is hard for everybody, drivers and media alike. Let’s go back to last weekend and break down all the runs that happened from Top 32 all the way to podium! 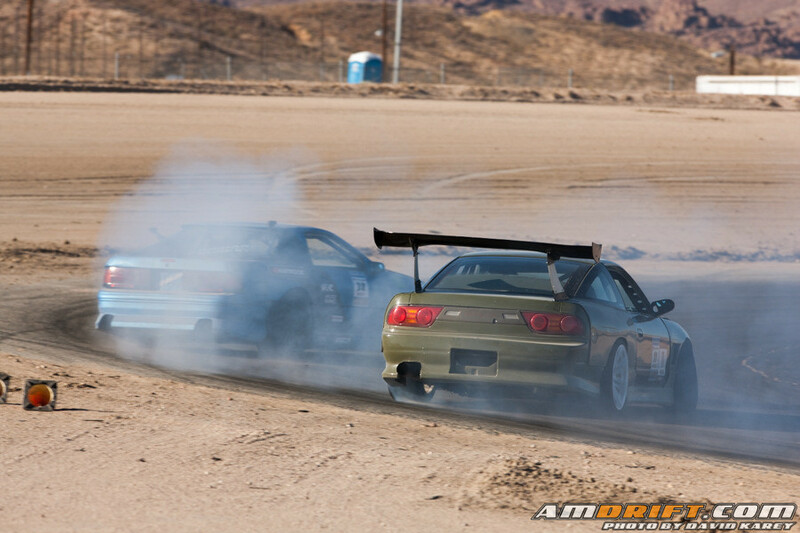 What’s better than being a spectator at a drift event? Right now I’d say being media, and that’s because I haven’t gotten to drive at an event. Top Drift Round 3 was my first event shooting as media, and it was awesome! Top Drift Round 3 was a very difficult round to cope with, for drivers, staff, and media alike. It was extremely hot, breezy, and the sun pounded spirits to a pulp all day long. The main focus seemed to be staying cool and hydrated, while driving and winning came second. The combination of heat and broken spirits had drivers jumping in their tow rigs and heading home the moment they were knocked out of competition. 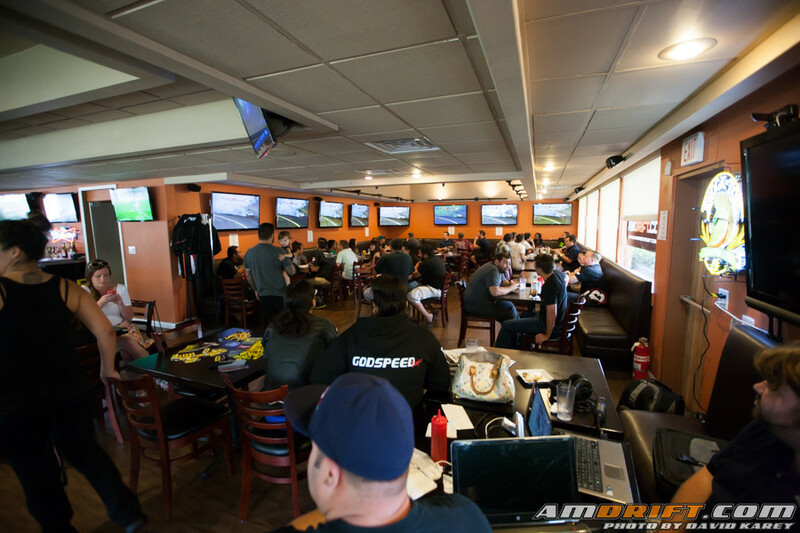 Our Formula Drift Round 4 Livestream Party was amazing. 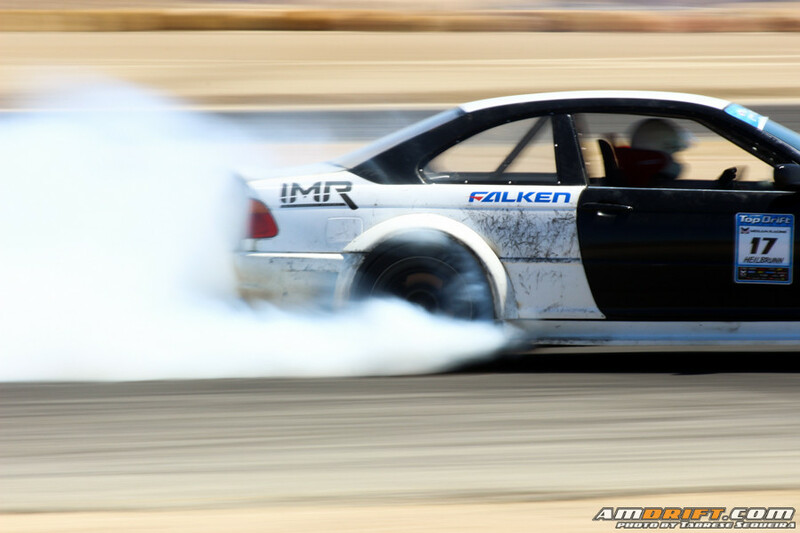 Since 2013, we’ve been gathering with friends within the drifting community to watch live drifting action from events we weren’t able to attend, and we have just as much fun as being there.